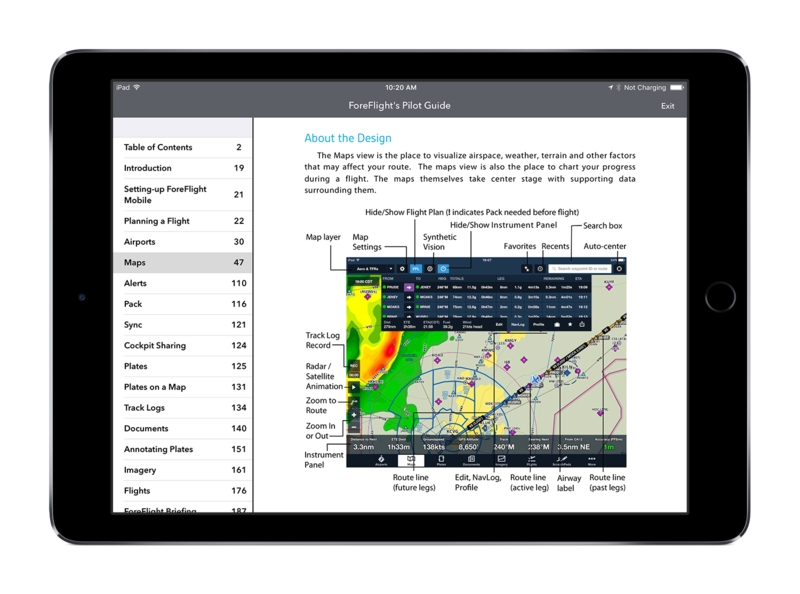 ForeFlight Mobile has become the most popular app for pilots, with a mix of powerful features and an easy-to-use interface. But like any software, there’s a lot to learn and some time spent learning the basics can really pay off. 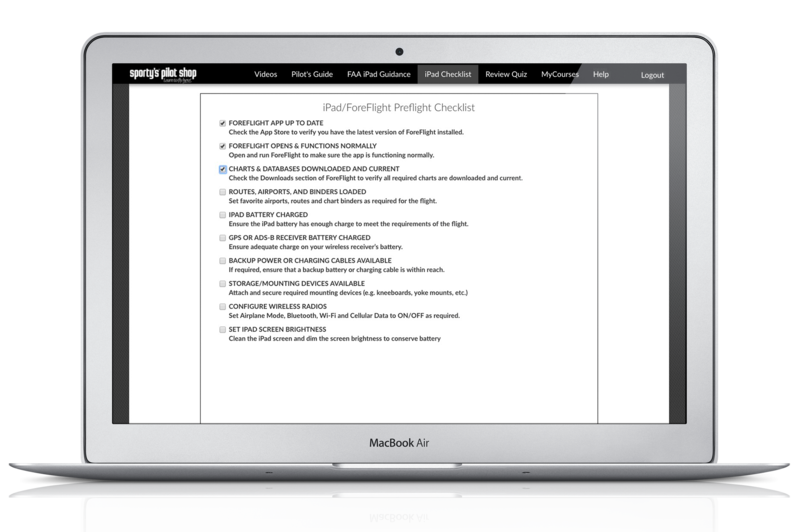 That’s why Sporty’s developed this comprehensive ForeFlight training video, packed jargon-free tips and real world shortcuts. 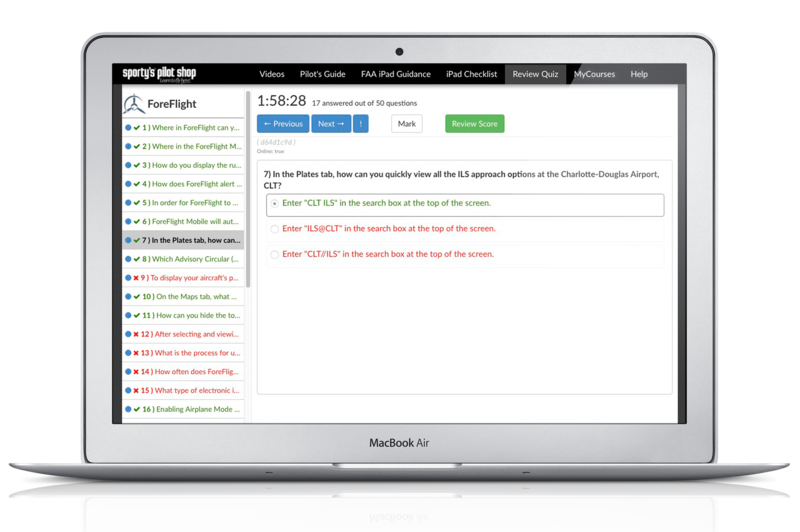 It’s ideal for prospective users, new ForeFlight pilots and experienced pros alike. 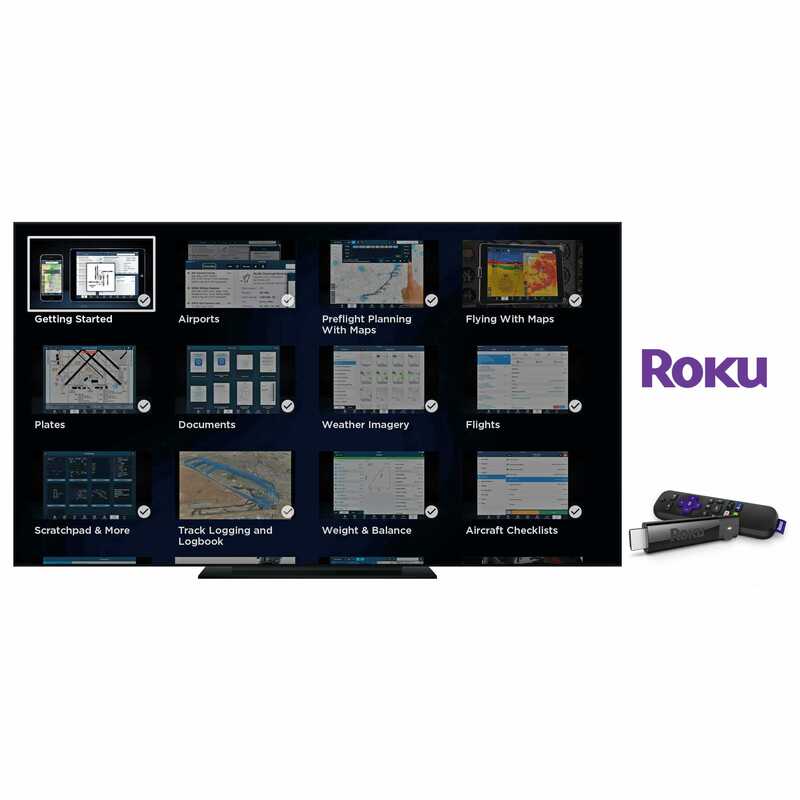 Free Interactive Demo – try the course before you buy! 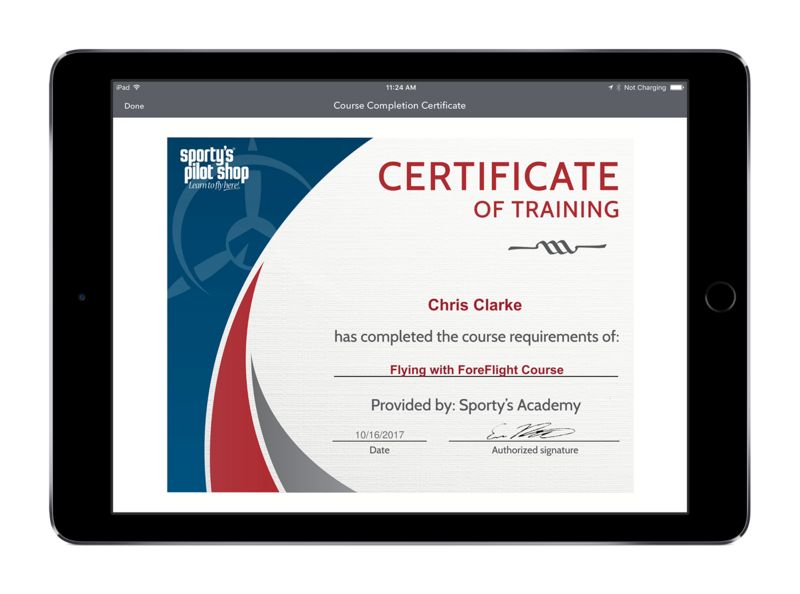 Your purchase of Flying with ForeFlight provides unlimited access to the course for 12 months, including free updates, and includes one Completion Certificate. New video segments covering ForeFlight version 11.2 including training on the new route profile view showing top of climb and descent, how to use the new "hide airspace by altitude" feature and the 3D aerial imagery on the moving map. New video segments covering ForeFlight version 11 including training on the 3D airport view, how to use the Breadcrumbs visual track log feature, synthetic vision on iPhone and Settings Search. 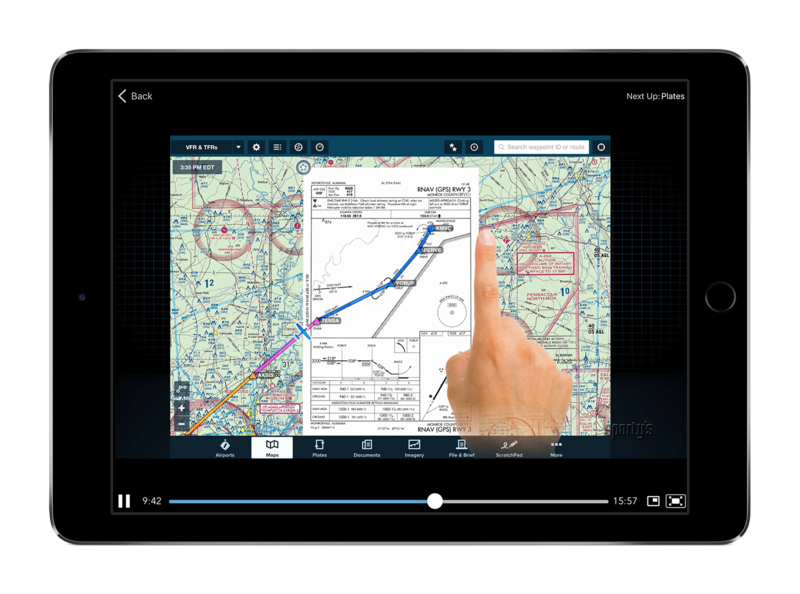 New video segments covering ForeFlight version 10.4 include training on SID/STAR plate viewing from the Route Editor, runway final approach alerts, Pre-Departure Clearance (PDC) and Digital ATIS, and how to view maps from Track Logs right in the app. 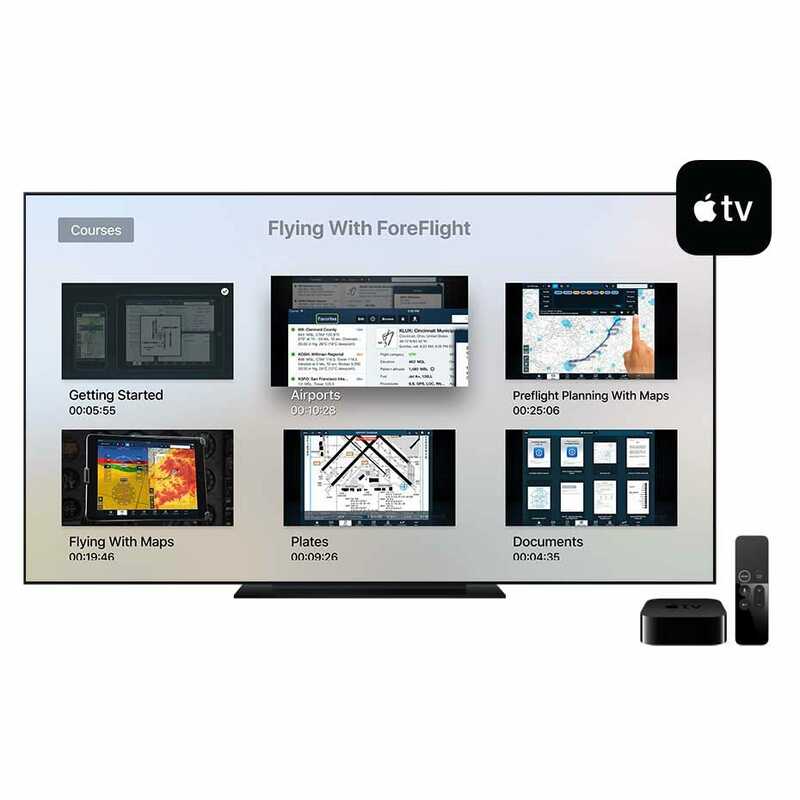 New video segments covering ForeFlight version 10.2 include training on Automatic Day/Night theme switching, oceanic track overlays, terrain/obstacle alerts, 3D traffic, synthetic vision glance mode and improvements to the Flights section of the app. 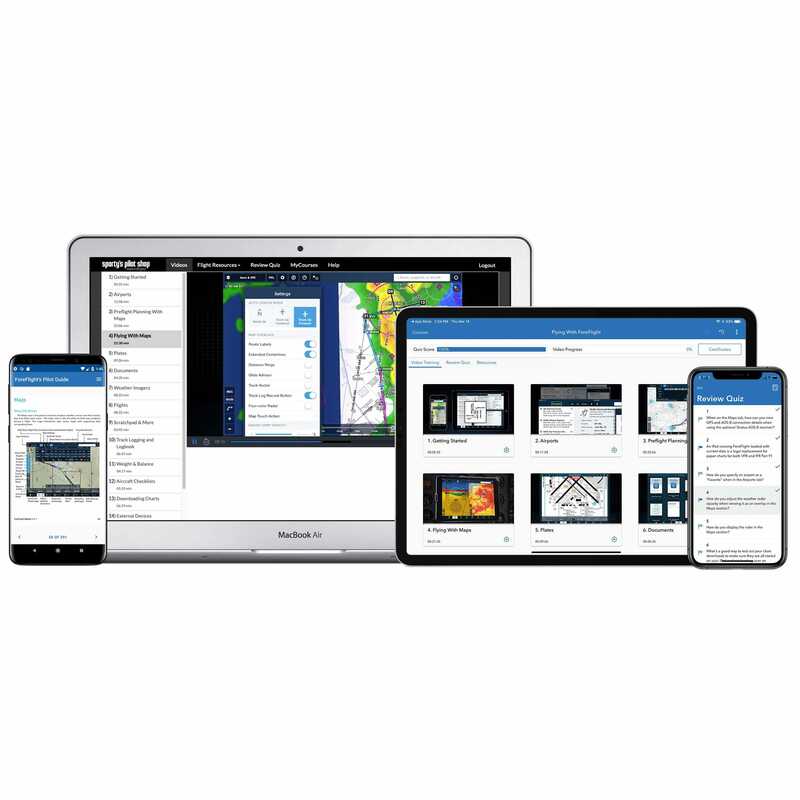 New video segments covering ForeFlight version 10.0 includes training on how to use the new Universal Search feature, airspace profile view, automatic airspace highlighting, global airspace details and automatic chart downloads. 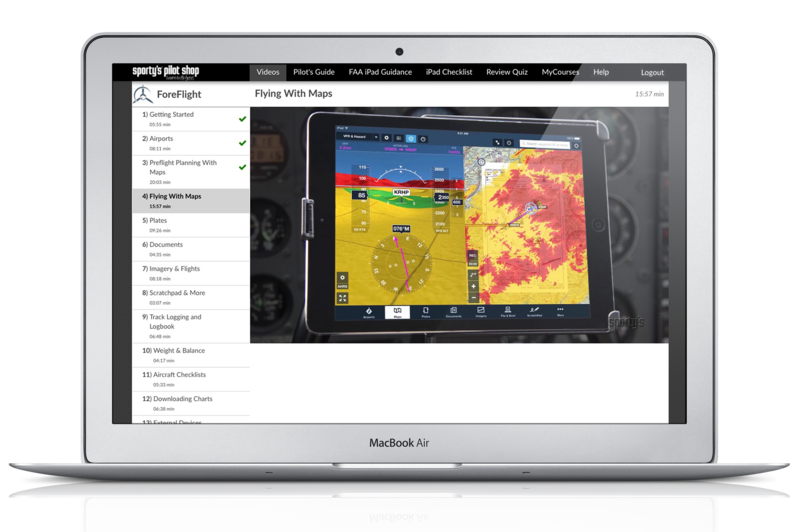 New video segments covering ForeFlight version 9.5 includes training on how to use the JetFuelX integration and new Satellite, Turbulence and Icing map weather overlays. 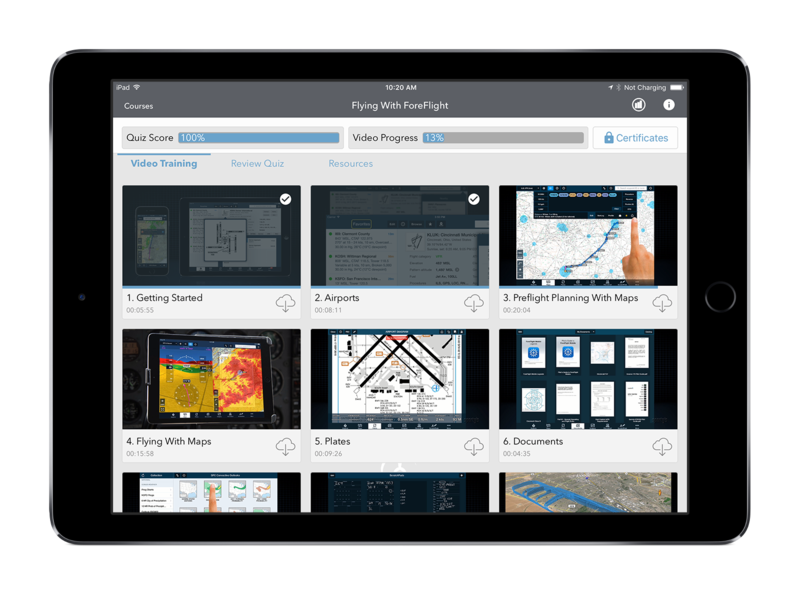 New video segments covering ForeFlight version 9.2 includes training on Jeppesen charts, the new Flights section (flight plans and weather briefings), aircraft performance profiles and more. 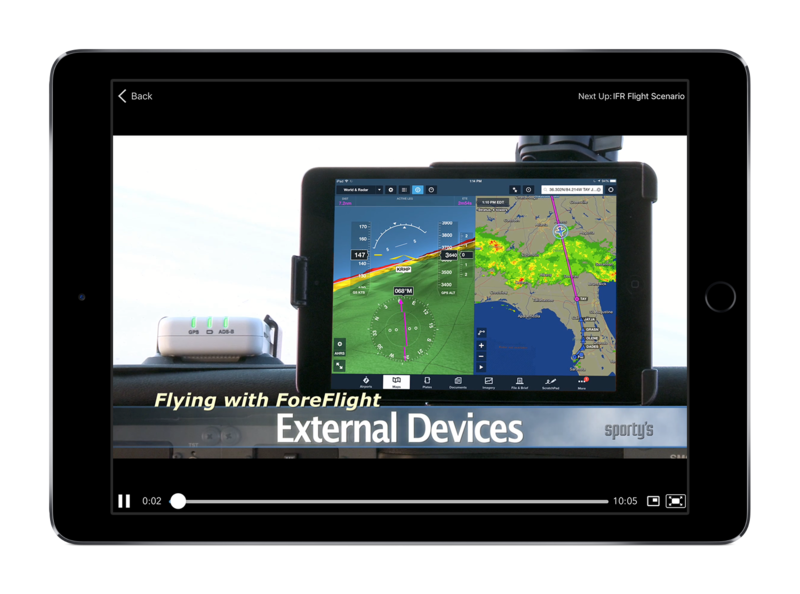 Updated video segments to cover ForeFlight version 9 (covers the dark app theme and invert color options, glide advisor, weather frequency alerts, aircraft checklists and the SXAR1 SiriusXM weather receiver). 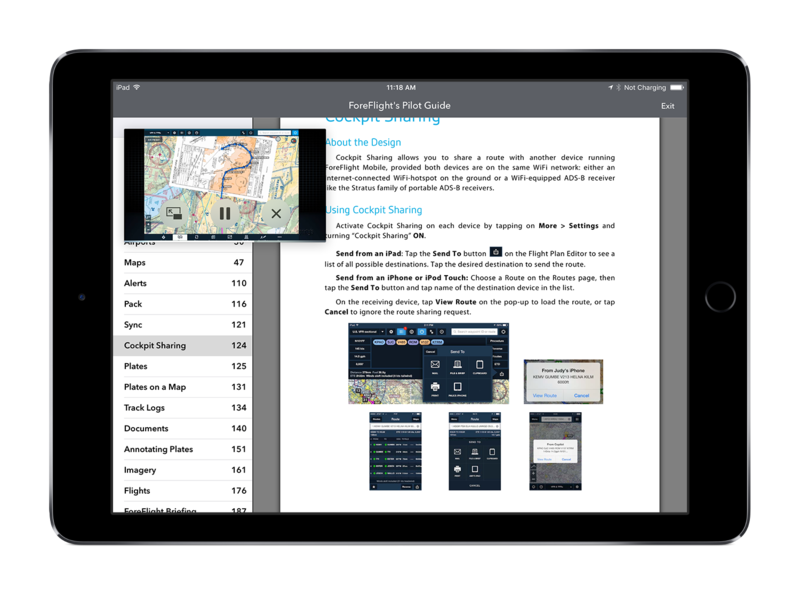 Updated video segments, pilot's guide and quiz questions to cover ForeFlight version 8 (covers the new aeronautical maps, composite/base radar imagery, graphical weather briefings and ForeFlight logbook). Updated video segments, pilot's guide and quiz questions to cover ForeFlight version 6.6 (covers the new Procedures Preview, how to load instrument approaches into your flight plan, FBO locations on charts, global winds aloft, expanded weather imagery, new scratchpad templates and cabin altitude advisor). 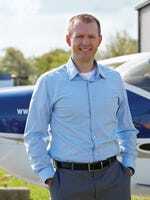 Updated video segments, pilot's guide and quiz questions to cover ForeFlight version 6.6 (covers the new synthetic vision display, model output statistics (MOS) weather forecasts, WAC and IFR planning charts, track logs and data recording, weight and balance too and NOTAM display on plates). 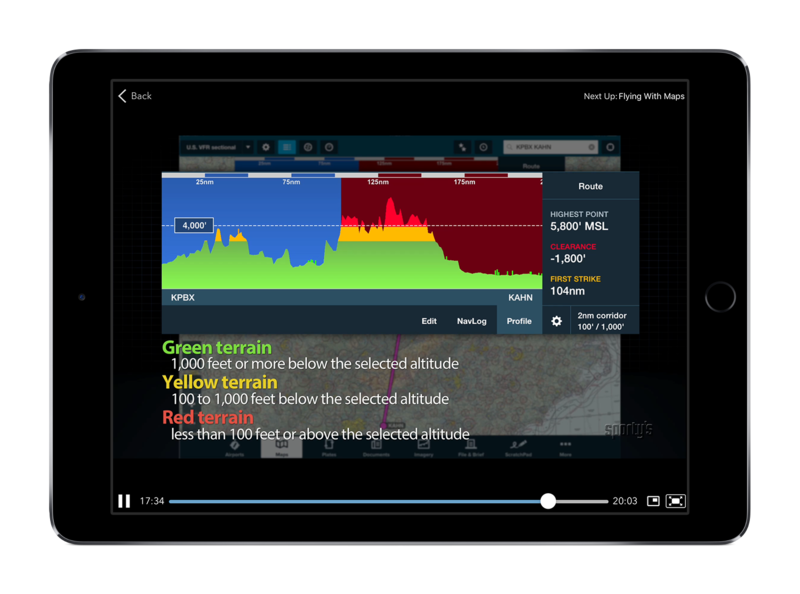 Updated video segments, pilot's guide and quiz questions to cover ForeFlight version 6.1 (covers the new terrain profile view, split-screen instruments, flight plan filing alerts and the pack preflight download feature). The course was very well done. The multi-faceted app was presented in a very logical order which made the material easy to absorb and apply to real world flying scenarios. I was an experienced user of ForeFlight prior to taking the course and was impressed with the efficiency of this presentation. Good Job! 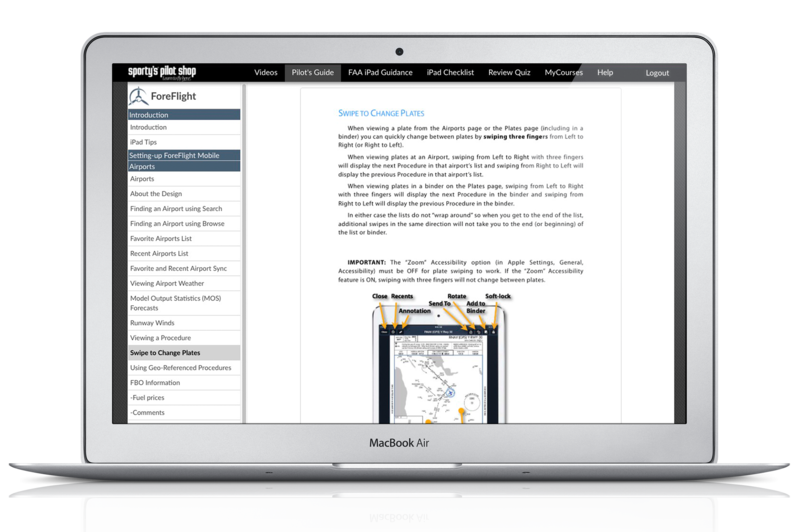 Helps to bring you up to speed with all of the tools offered ine ForeFlight. Easy to understand and comprehend. Excellent course, to the point, logically presented, easy to review items in question. Is the training app updated as ForeFlight is updated? 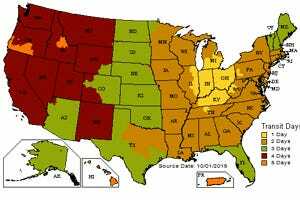 BEST ANSWER: Yes, it is kept updated. 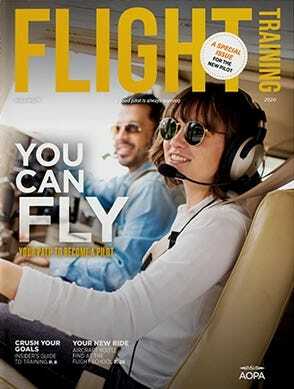 Can i view the ForeFlight course on my office desk top and Ipad at a later time? 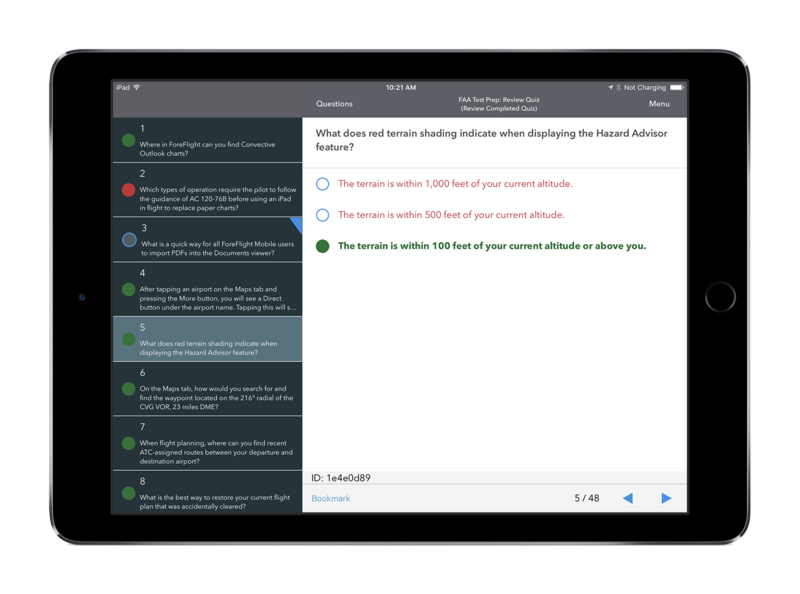 BEST ANSWER: Yes, the Flying With Foreflight is available as an app or an online course. How to open up Foreflight coure?? BEST ANSWER: Please go to www.sportys.com/mycourses or download the Sportys Pilot Training app. 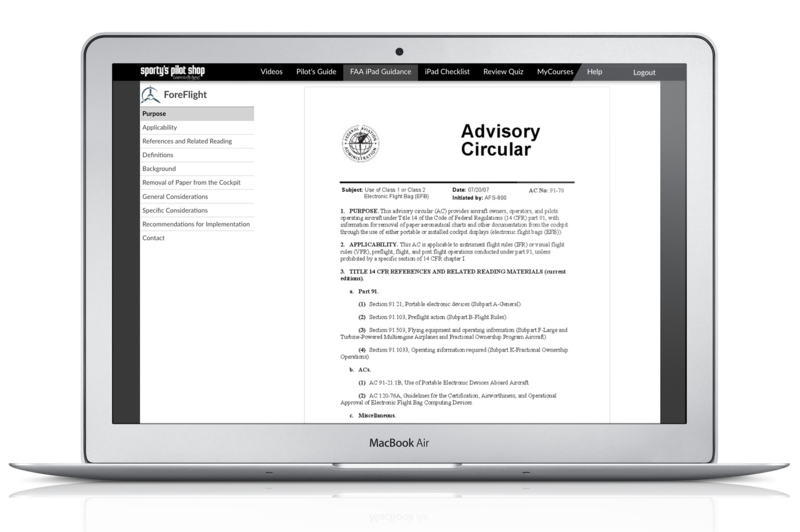 Log in with your account information from when you purchased the course. Is an Android version being worked on?